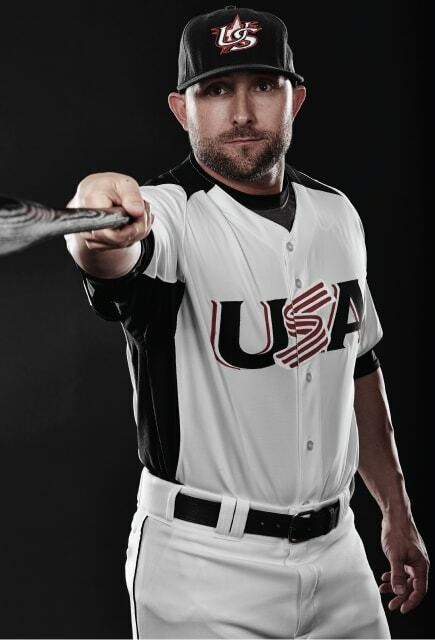 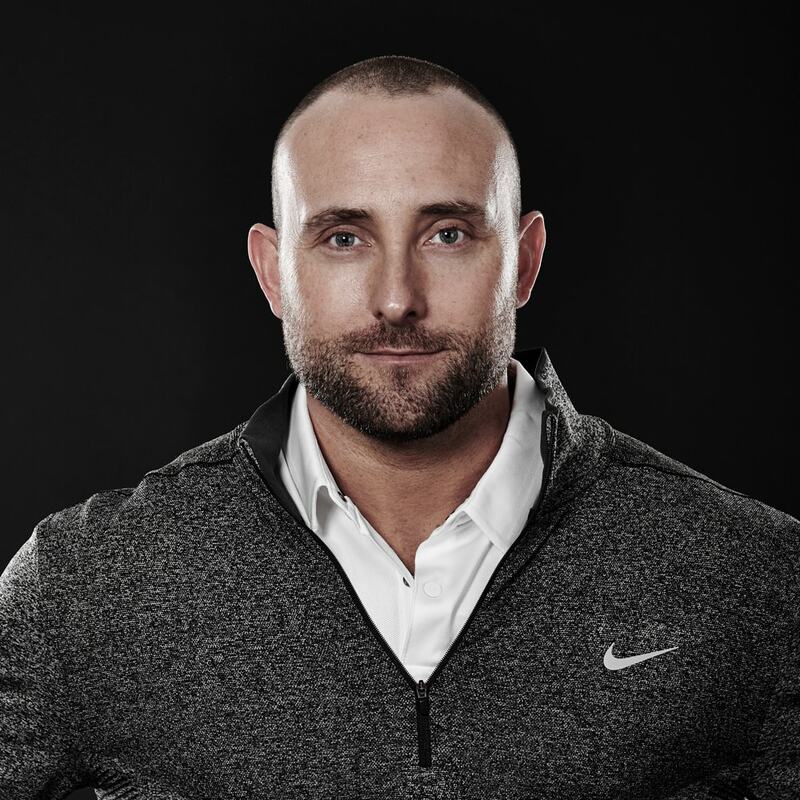 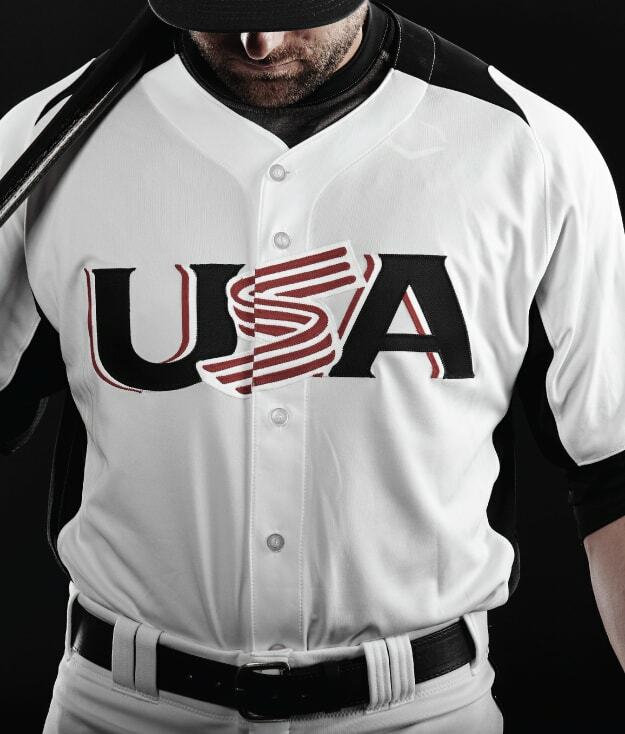 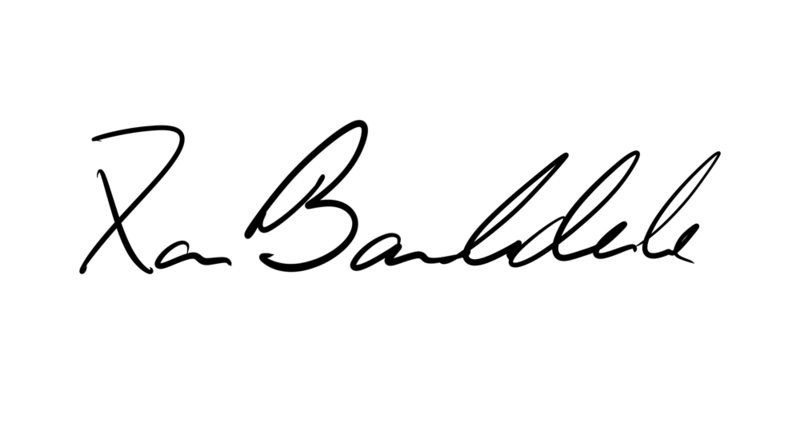 One of the most world-renowned catching coaches, he is author of a best selling book and helped over 1,126,056 people all over the world with his YouTube videos. 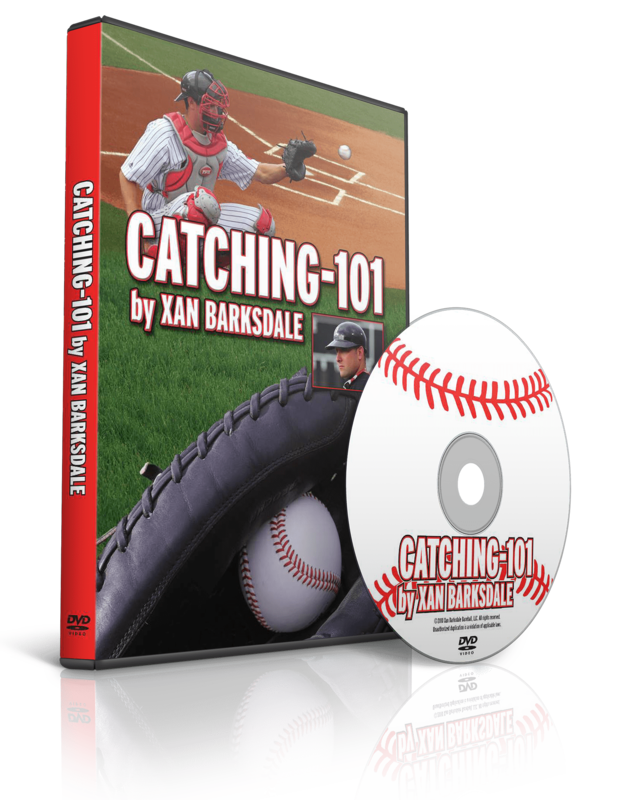 Catching-101: The DVD includes over 3.5 hours of HD video instruction and is guaranteed to make you a better catcher or coach. 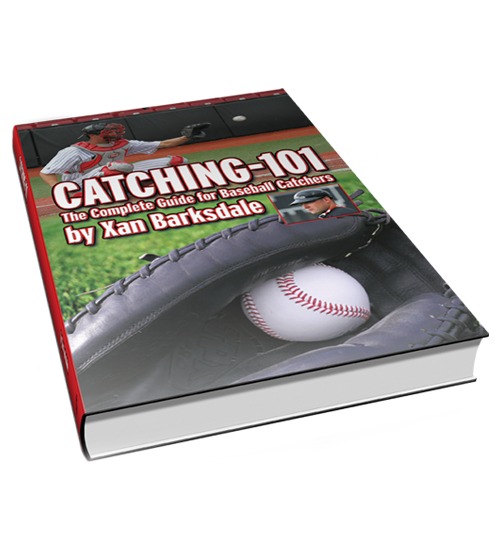 It's the best DVD for anyone who wants to learn more about catching. 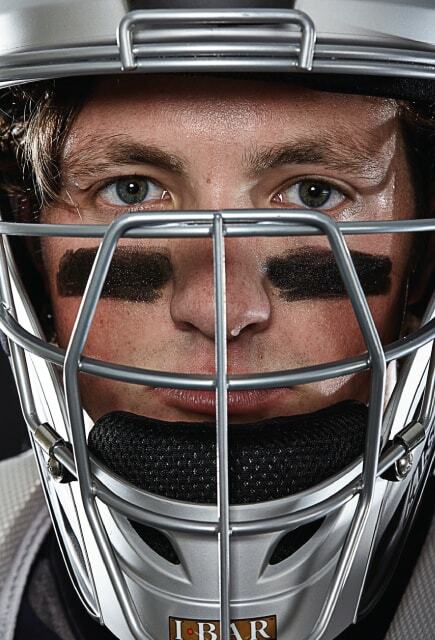 This book will help anyone become a better catcher. 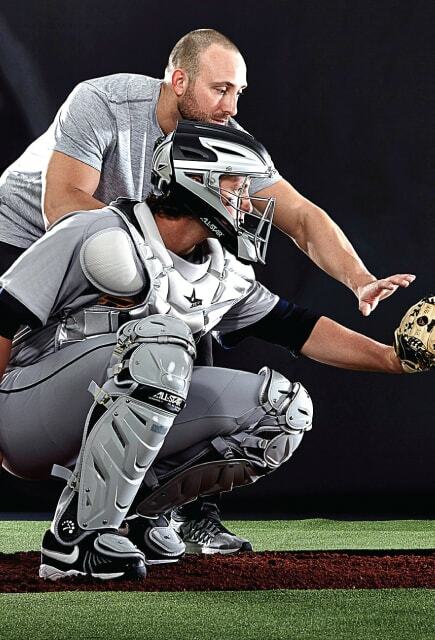 It has information for players just starting out and advanced material for the serious catcher that can’t be found anywhere else!